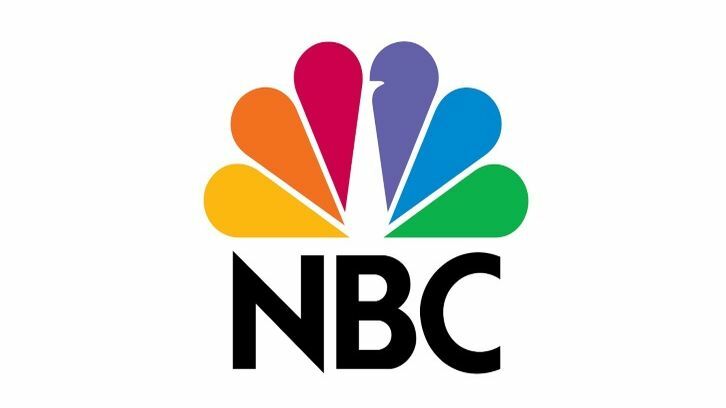 NBC has given a pilot order to comedy, Friends-In-Law, per Deadline. The multi-camera project hails from Brian Gallivan (Splitting Up Together, Future Man, The McCarthys), Tom Werner (The Conners, Roseanne) and Warner Bros. TV. Friends-In-Law was originally developed last season but is being re-piloted by Gallivan for this season. Gallivan will pen the comedy pilot. Friends-In-Law centers on Brian and Jake, polar opposites who must quickly figure out how to coexist when their respective best friends decide to get married. I hear that Pamela Fryman, who helmed last year's pilot, has been approached about returning as director.